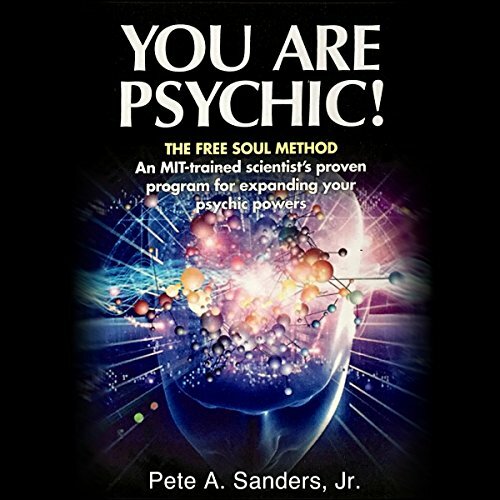 Showing results by narrator "Pete A. Sanders Jr"
An M.I.T. Trained Scientist's Program. The Free Soul Method. 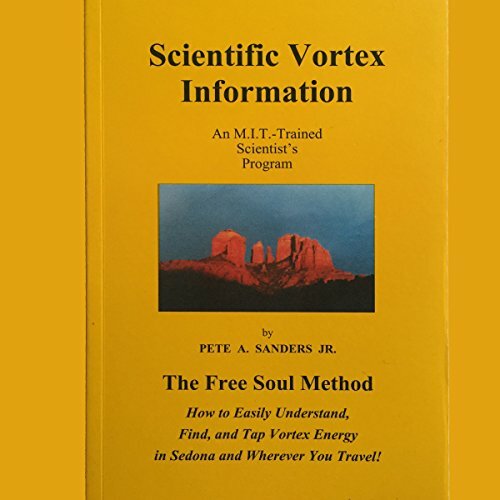 How to easily understand, find, and tap vortex energy in Sedona and wherever you travel!